Our facility isn’t just a bunch of tennis courts. It’s a community hub. By creating a safe space for families to play, hosting league matches and large events, and providing comfortable lounges for friends to watch, Galbraith tennis center is gathering our community around the game. Take a look at the news surrounding GTC. The number of indoor tennis courts in Tacoma has grown by six with the opening of the Galbraith Tennis Center. Patrick J. Galbraith B'85 of the USTA Pacific Northwest Section has been nominated to serve as Chairman and President of the USTA Board of Directors. Galbraith Tennis Center offers an experience and amenities that are considered industry best and fills a void left by the closure of indoor tennis courts in the area in previous years. 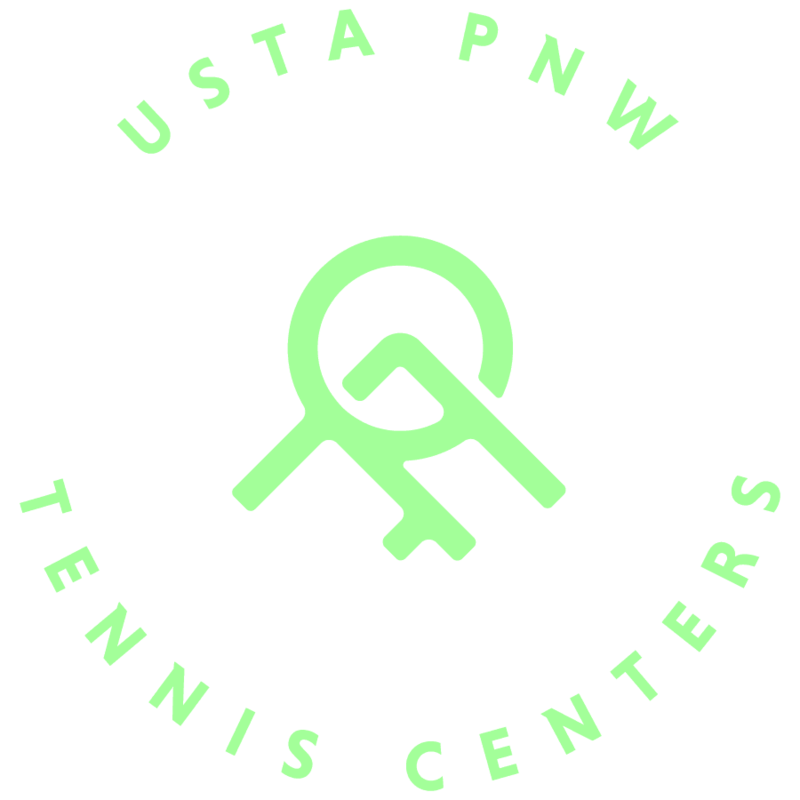 The United States Tennis Association Pacific Northwest is the nonprofit group responsible for bringing the six-court public facility back to life after it had been closed for eight years. 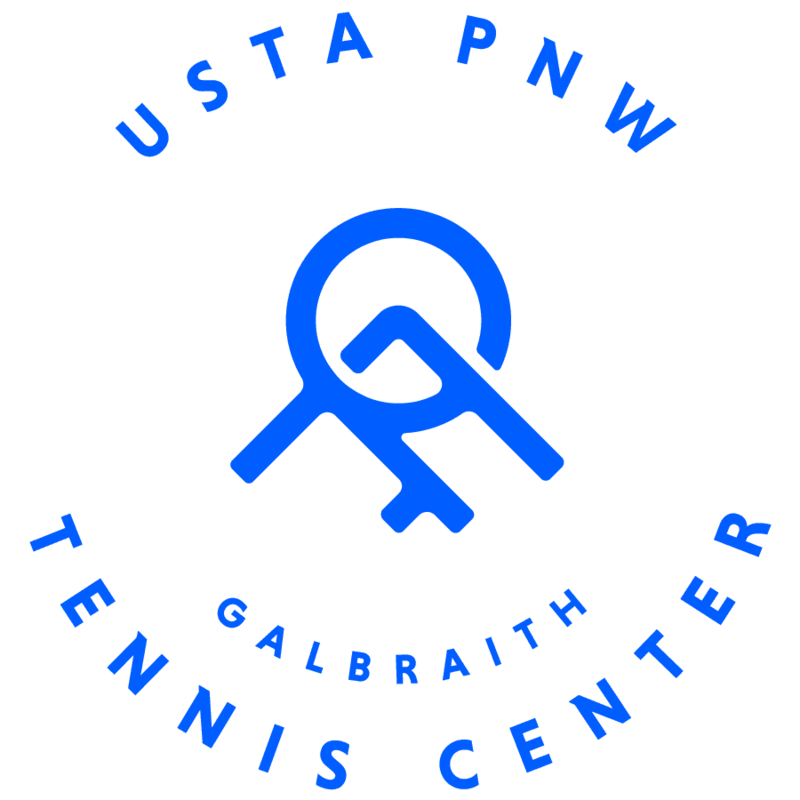 United States Tennis Association Pacific Northwest (USTA PNW) opened the Galbraith Tennis Center on September 4, located at 1680 South Mildred Street in Tacoma. As the Pacific Northwest regional section of the national nonprofit governing body of the sport of tennis, USTA PNW is dedicated to growing the game of tennis by sustainably expanding tennis infrastructure and play opportunities to all.